GoodFirms is a Washington, D.C. based renowned B2B research firm that helps in boosting various companies’ online reputation and reliability score through analytical research. It follows a thorough research and review process to analyze the company’s performance based on various parameters like Industry experience, Type of projects, Client satisfaction ratio, skilled workforce etc. As per the WASHINGTON, Oct, 10, 2018/PRNewswire — GoodFirms latest Report has spotted the emerging Designing, Development and marketing companies in Uk. From that list of companies, KRIFY has earned a premium position in the listing for leveraging latest technologies, providing outstanding services and offering out-of-box solutions that enhanced client’s business. Here you can have the screenshot of Good Firms about Krify is the top Custom Software Development Company in the UK. 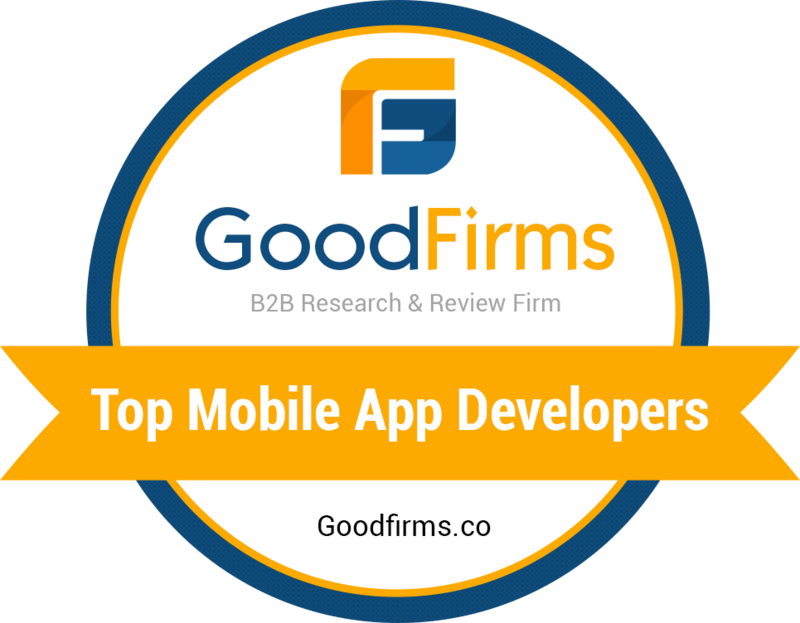 We really thank GoodFirm for certifying Krify as one of the top Custom Software Development Company in the UK. This recognition definitely works as the best reputation for us to strive for excellence and deliver superior custom Software applications in the coming years. Our ultimate goal is to help the businesses to overcome the present market trends in software applications. We at Krify are so proud to have a skilled team of tech experts. We offer a plethora of services like Mobile app development, Web development services, Designing Services, Quality testing, Maintenance & Support and other digital marketing solutions. Our strategies are highly focused, result-oriented and adaptive. This is why Krify has earned a global reputation as the Top Custom Software Development Company in the UK. Have a Look at our previous blog What made GoodFirms Rank Krify as a TOP SEO Company in the UK? Every business application success depends on choosing the right development company. So choosing the right development company will be done is the most important role for business people. Krify is one among them. Do contact us. Times have changed and the ways to develop, market and grow the business have evolved in a huge manner. Mobile applications are taking the world by storm prominently iPhone apps and Android apps. Entrepreneurs with far-farsightedness have already envisioned the advantages that a mobile app can bring to the business, i.e. improved customer service and hence growth in returning customers, boosted brand building, powerful marketing tool, etc. This challenge can be overcome by taking a well-informed decision for choosing the best mobile app development company. Finding and hiring a correct mobile app development team can be an unnerving task. But with secure and value added mobile app development, comes the opportunity of maximizing the revenue for your app business. That why it is essential to take a little pain and find and hire a right mobile app development company to create your dream app. Sometimes it is necessary to make the choice depending on the services offered by the app development company. If you are looking for iPhone app developers, you should look for a leading iPhone app development company. If your idea needs Android app developer then you should scan among Android app development companies. There are some app development companies, which offers both iPhone development services and Android development services. Now how to do that? Where to start with? We will try to answer such questions when they peep in while choosing a right and efficient mobile app development partner. You can start your background check by screening and studying the company’s portfolio. It should give you a clear idea about the work that they have done previously. The portfolio will showcase their UI/UX skills and will throw a light on which domains they have worked already. The portfolio will let you know whether the app development company has got the exposure of developing apps in your business domain or not. Even if the company has not developed any app in the domain, which you are looking for, the range of different mobile apps will give you an idea about their capability in doing app development projects in various domains, which makes them eligible to develop the mobile app in any business domain. 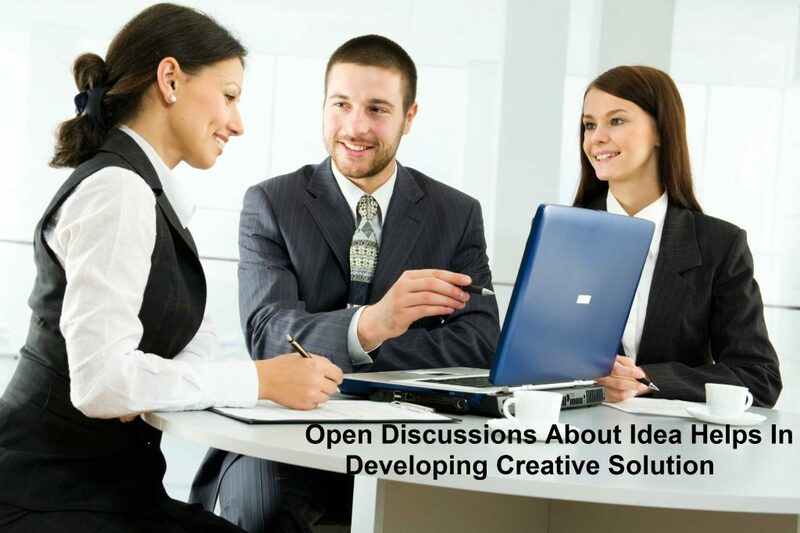 How is Company’s Approach – Are They Open For New Ideas? Having an app development partner who is flexible and has a positive approach in catering the needs of your vision, helps makes a collaborative effort. It is not bad to have developers who can give a different vision to see your app. It’s good to have a development team who can welcome new ideas too. Such a combination will make the development project very successful and will bring out the best possible output of your combined efforts. Cheap Buys does not always mean to be good! One always looks for the best price in the market when it comes to hiring somebody. But we also need to consider an important parameter – quality – which is associated with price. When you need a mobile app for your business growth, you have to remember that you want a quality app and not a cheap app. Don’t keep the price as the only deciding factor in choosing the mobile app development company. What are their Security and NDA practices? For the security of your mobile app, it is important that the mobile app developer adopts the security policies and the end product is the secure mobile application. Even before the app development, the security is required in terms of confidentiality, at the level of disclosing idea and discussion. So it’s better to find the company who is ready to sign the Non-Disclosure Agreement (NDA) at a very early stage when the app development project is at the requirement discussion stage. How is their Project Life-Cycle and Management Process? The very next question that you should ask is whether they will deliver in time? Yes before assigning the project to the mobile app development company, you need to ensure that they have the reputation of delivering apps on time. For this, you need to understand their project management process. It’s good if they offer you a full-time and dedicated Project Manager for your project. So that you can connect with the Project Manager and get the updates regarding the progress of the project. Also check what kind of project delivery process, they are going to follow? It’s always good to go with milestones based delivery so that you will have the track of regular development being done and the project has the further scope to add any additional functionality at the later level which is beneficial for the project. These points will help you analyze whether the working model of the company matches with your expectations. A good mobile app development company will always allow you to track the progress and results. What is the Experience of the Company and the Developers? The experience of designers and developers matters to the project. If the development charges offered by the company is too good to be believed then it is the indication that they are having inexperienced developers. Experienced designers and developers are required for a good level of craftsmanship, which is required to build a high-quality app with powerful functionalities and visual appeal. So check for how long the company is into the business and the experience of their developers. The time they have spent in the market and industry also speaks about their experience in handling complex projects and delivering quality products. It is always good to work with those who values relationship, this way both you and the mobile app developer will enjoy working with each other and take the project forward with mutual understanding. If both of you share a good professional bond, you can retain the same mobile app development company for all your technology needs. It will save your time to find the resources every time you need mobile app developers. Another advantage of having a strong and valuable bond between both of you is that the app development company can even refer your business to others. App Support and Maintenance is important. The support and maintenance from the mobile app development team are crucial because even after the mobile app is deployed on the app store successfully, there are chances of apps getting corrupt with bugs. To avoid this the app needs the support of the developers to make sure that the mobile app is well maintained. So always go with the development company that offers support and maintenance services even after the deployment of the app to the app store. Why Consider the Mobile App Development Company based in India? Indian mobile app development market is addressing the huge demands of app development and is expected to cross the number of $100 billion in revenue by 2017. Indian mobile app development companies, guided and funded by powerful government bodies and best venture capitalists, boosted by a skilled workforce, has all the potential to cater the huge app development demands of global economies. It is already being proved with the amount of contribution done by the Mobile App Development companies based in India, in delivering the world-class mobile apps that had performed par excellence. Krify Software Technologies is one such leading Web and Mobile App Development Company based in India and UK, which fits best in all the above-mentioned points and delivers world class mobile apps and web apps. Our portfolio displays the range of domains, which we have served with our website development services and mobile app development services. We are pioneer in services like iPhone app development and Android app development. Contact us today for a consultative approach towards an innovative app idea that you might be thinking to change into reality. Leave your query here and one of our Business Analyst will get in touch with you.